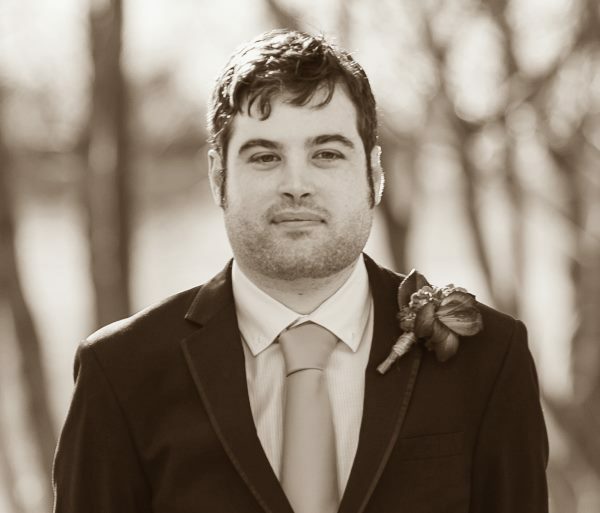 Conor Stokes is an experienced software developer and algorithm designer, with over 15 years of experience developing commercial software big and small. He loves optimization, building algorithms, dabbling in math and seeing people enjoy using what he’s built. Some of the things he’s worked on include games, graphics research, productivity software, large scale smart card systems, image processing, machine learning, natural language processing and automated trading systems. Conor started Burning Candle Software with the goal to bring high performance software development and algorithm design capability to a wider audience. Our services include mentoring, consulting and bespoke software development. For more information on Conor’s background, please click here for his LinkedIn Profile.